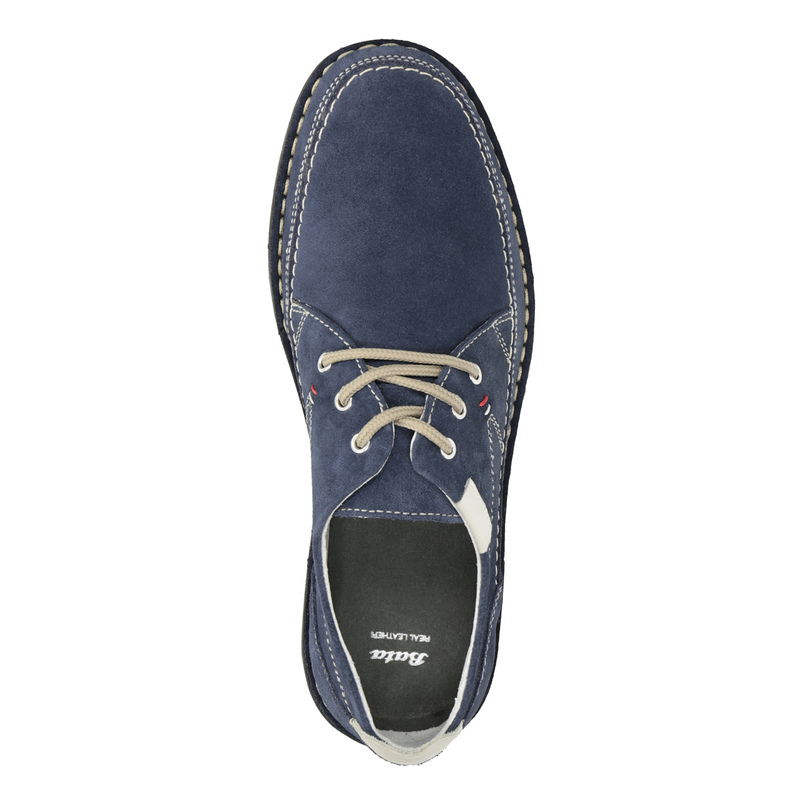 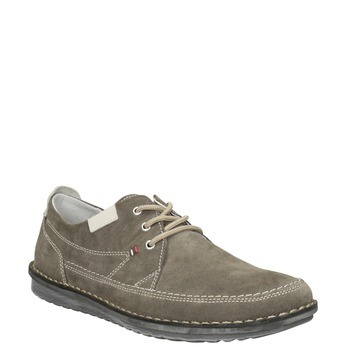 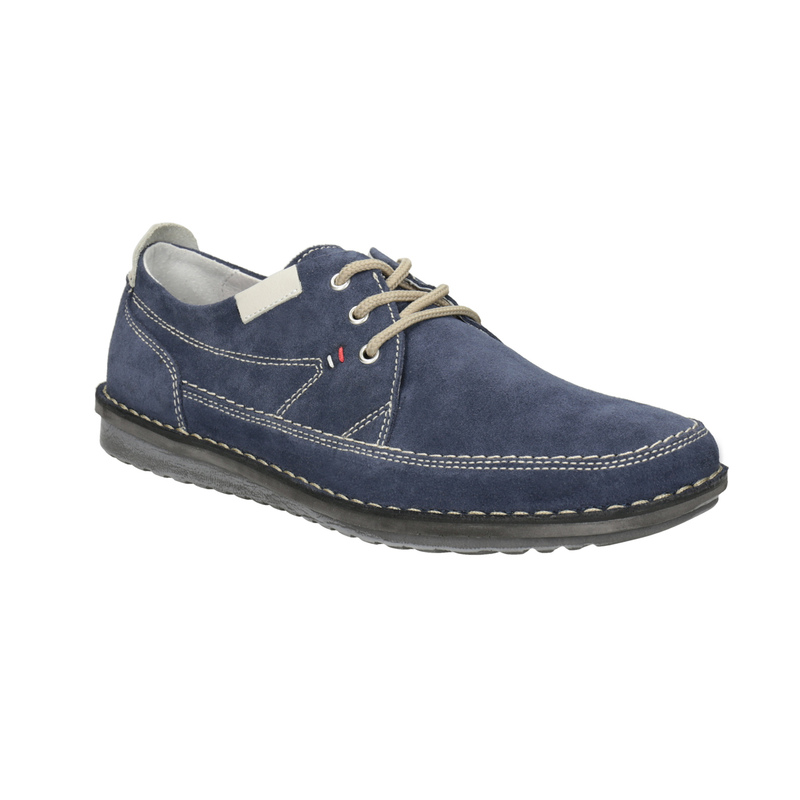 These men’s casual shoes have a blue brushed leather upper. 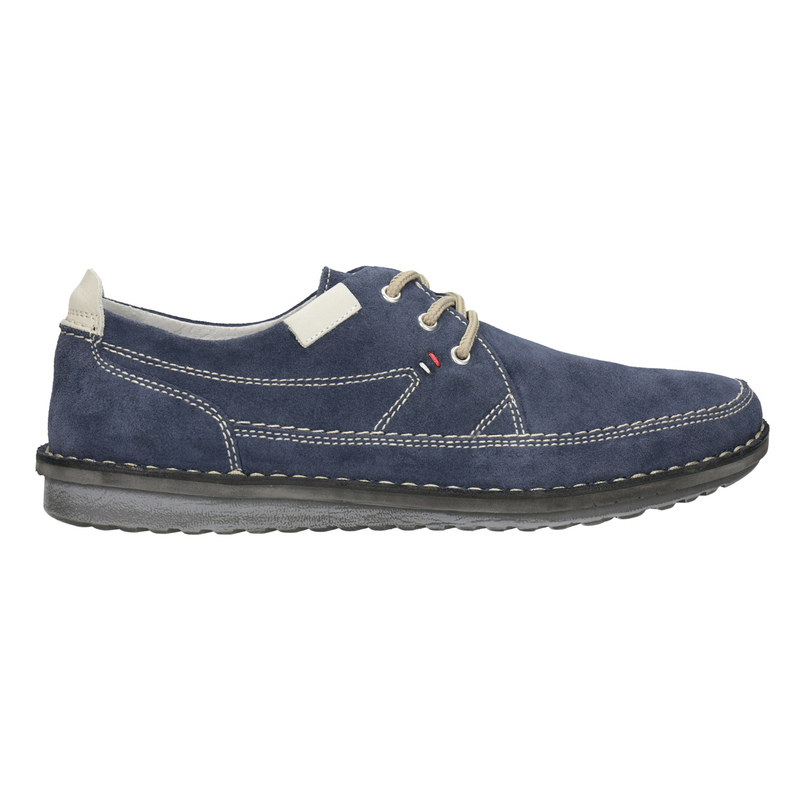 They feature contrasting light stitching. There is a leather lining and insole inside. 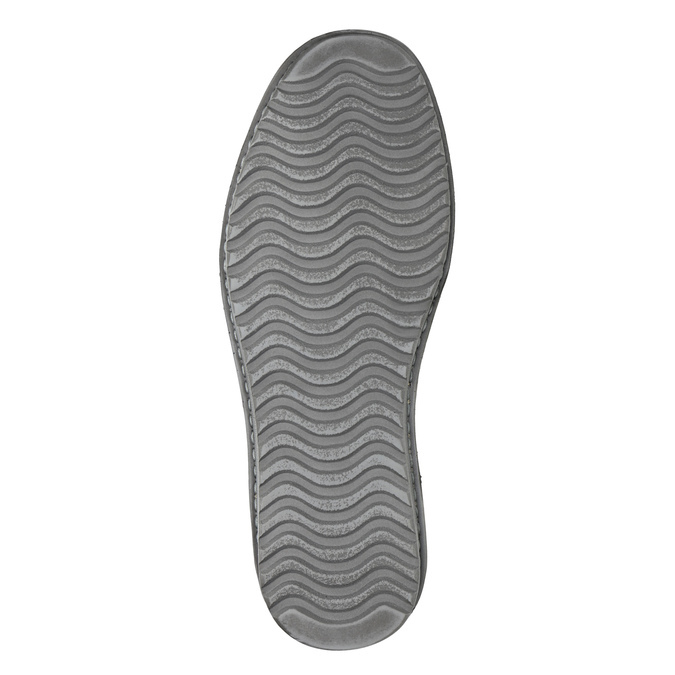 The comfortable sole is stitched to the upper and so is more flexible. 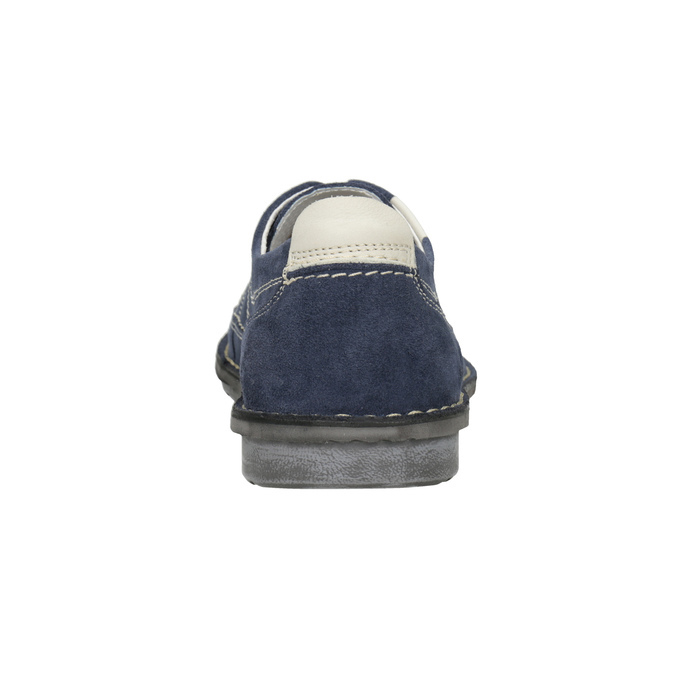 Combine with casual outfits to the office or with jeans for a leisurely day in town.